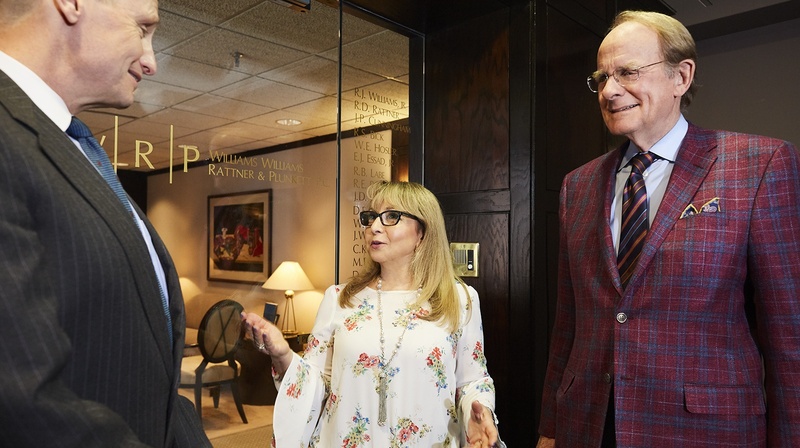 Williams, Williams, Rattner & Plunkett, P.C. is proud of its professional yet supportive and collegial culture. We really do consider ourselves a family, and that includes our clients. The firm regularly hires a summer clerk from one of the leading law schools. In addition, we always have our eyes open for experienced and excellent practitioners who we think would thrive in our law firm. Please direct any inquiry through email to Raisa Medvinsky at rlmedvinsky@wwrplaw.com.